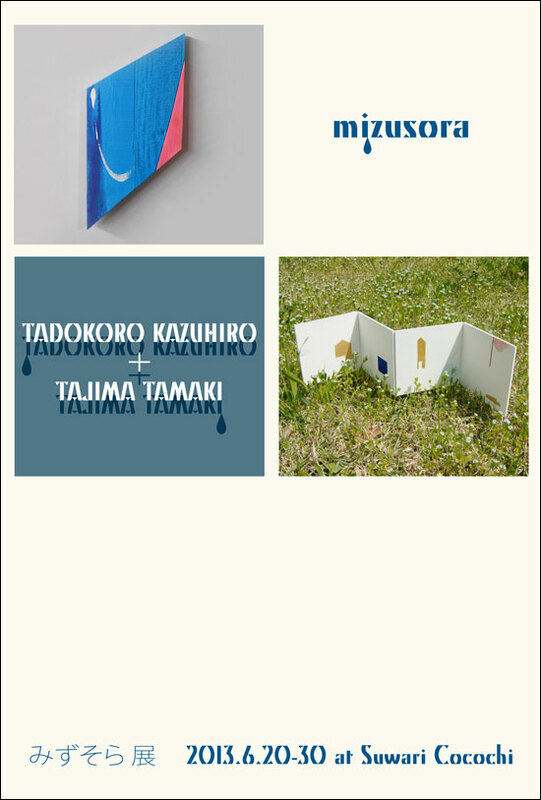 Tokyo-ten makes a feature of Tadokoro Kazuhiro this year. 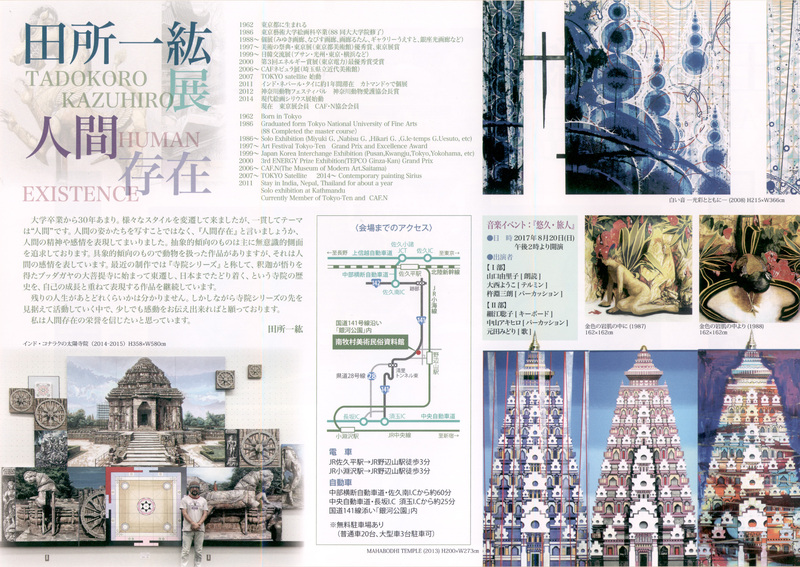 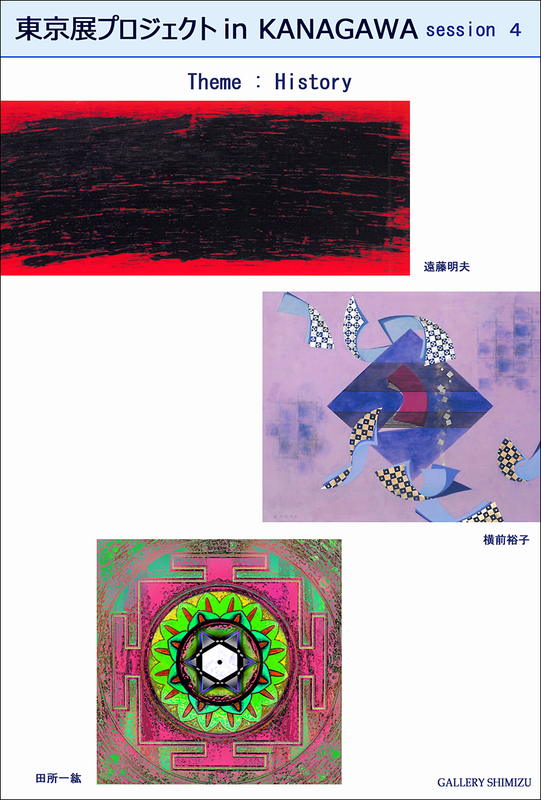 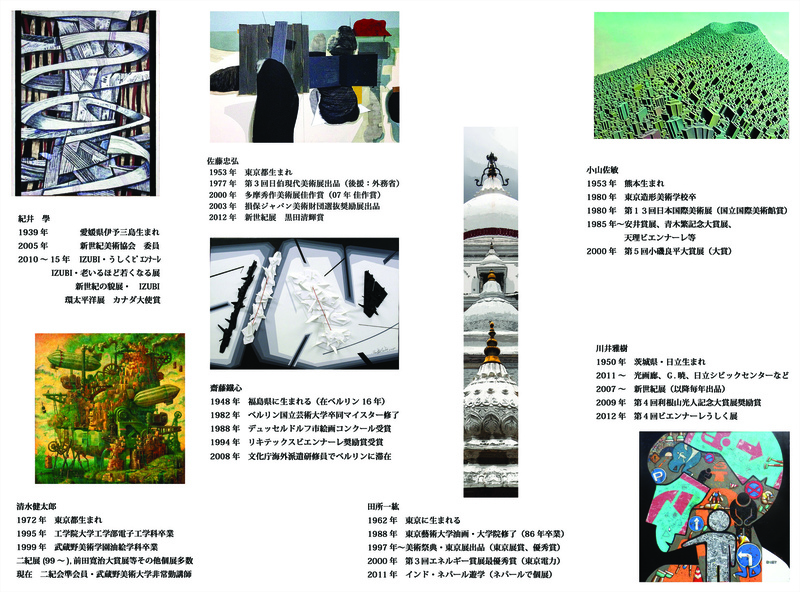 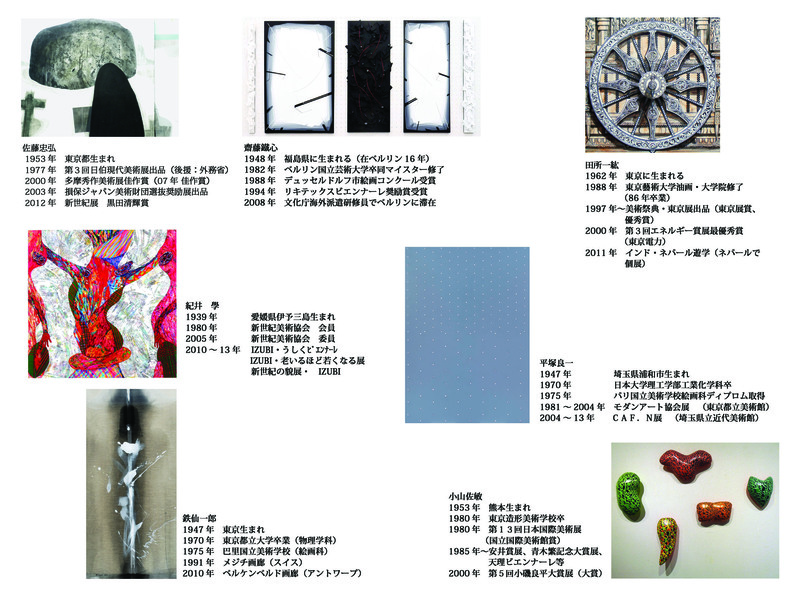 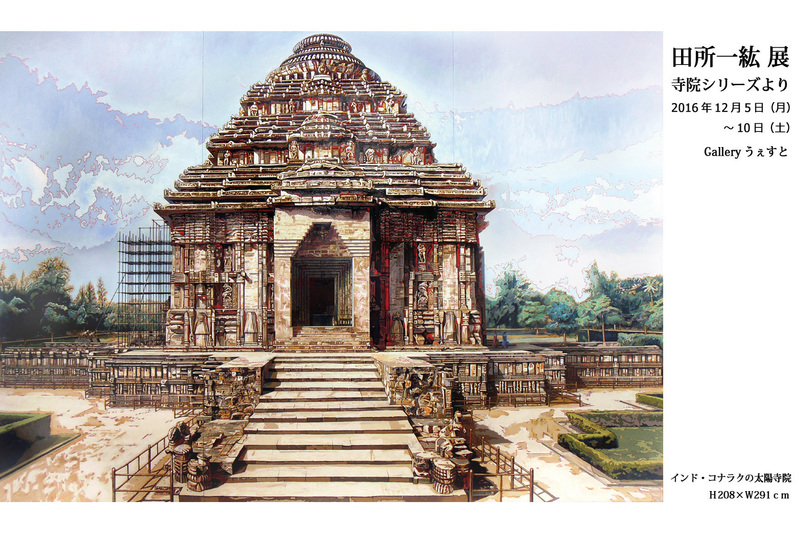 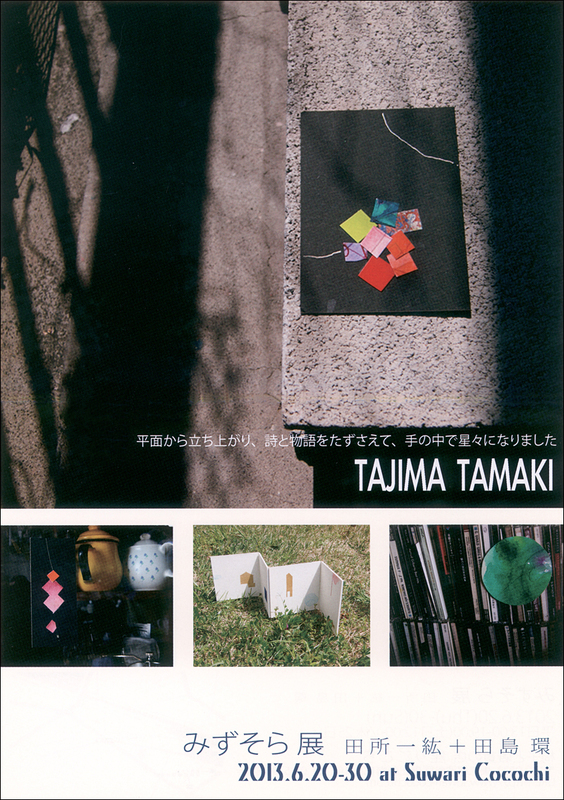 A free brochure of the works is also available there. 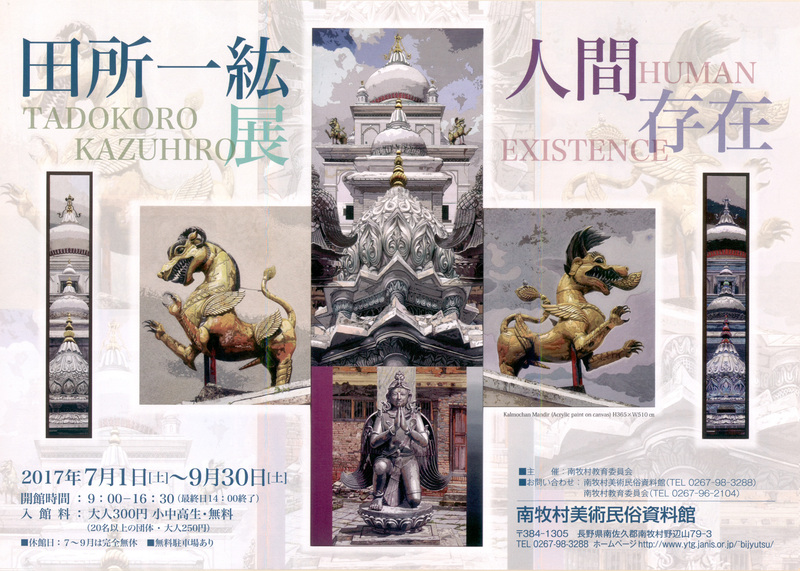 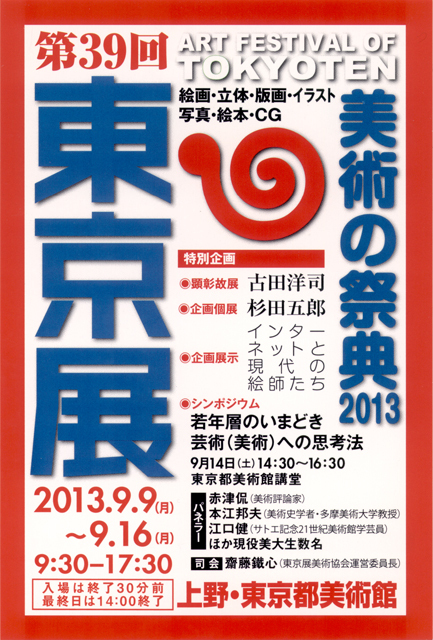 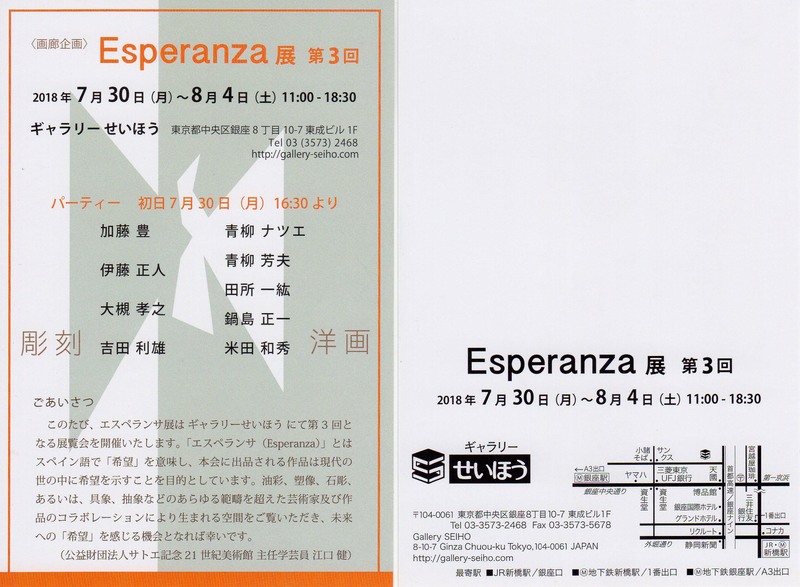 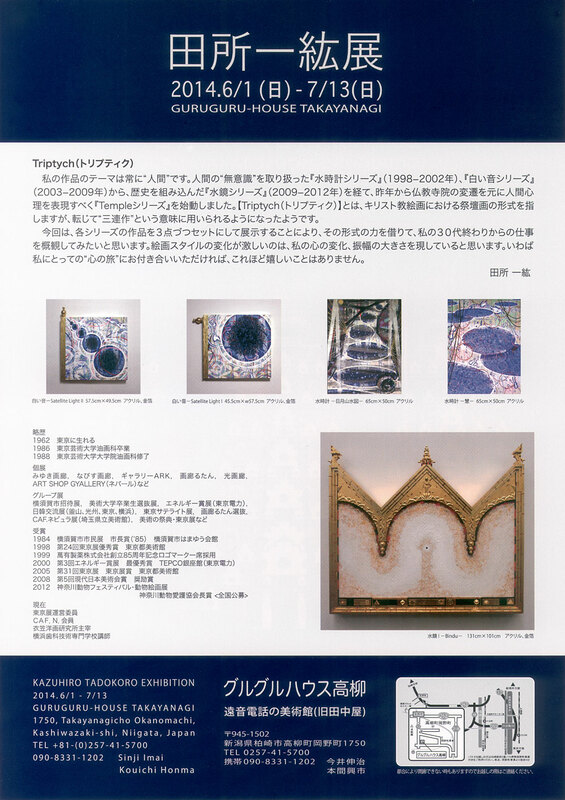 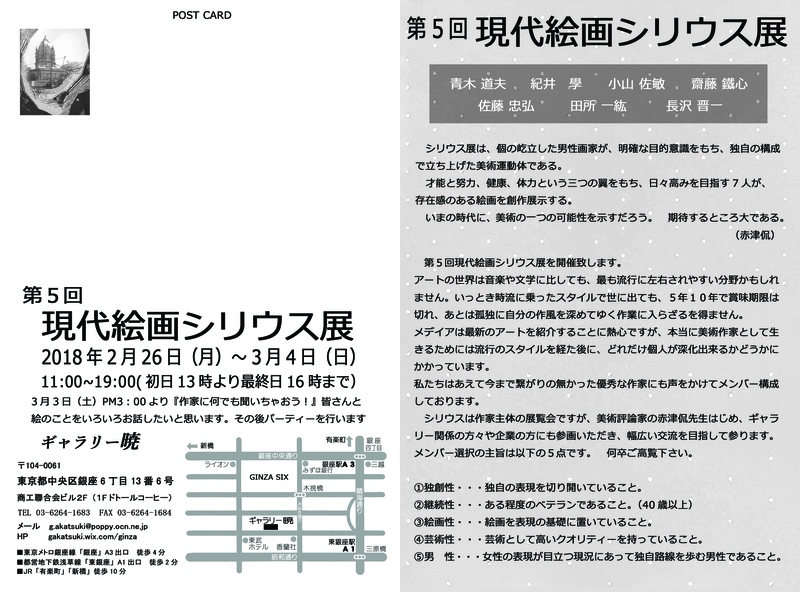 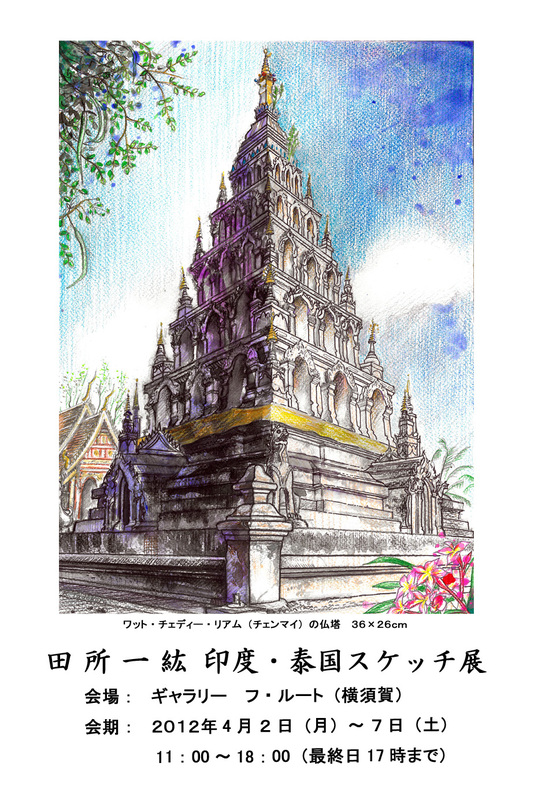 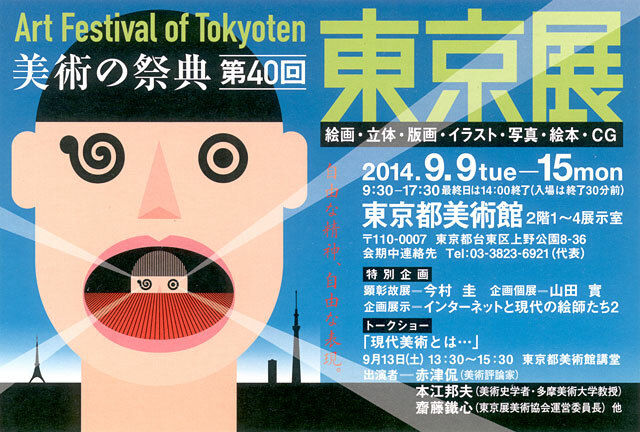 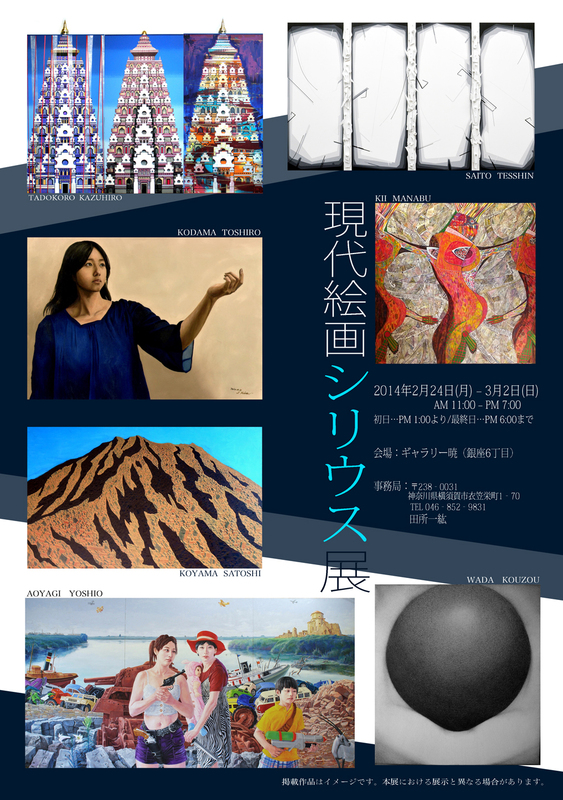 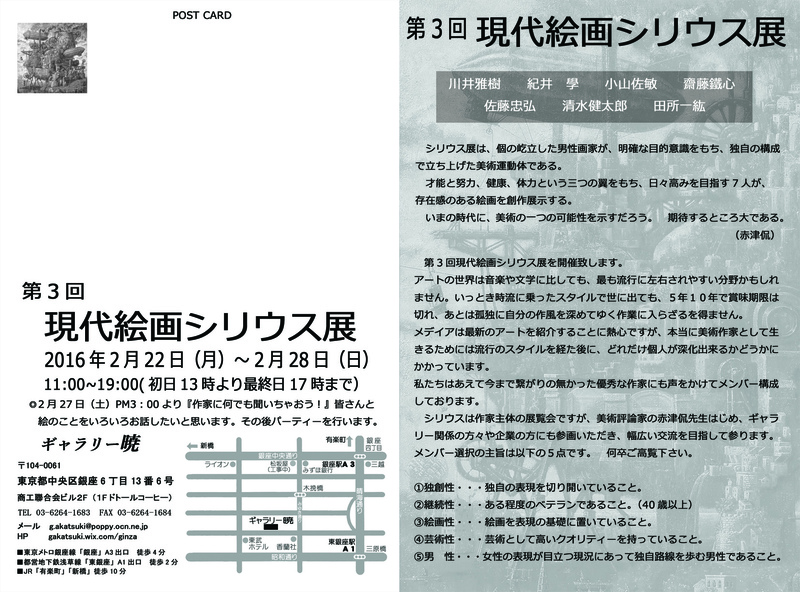 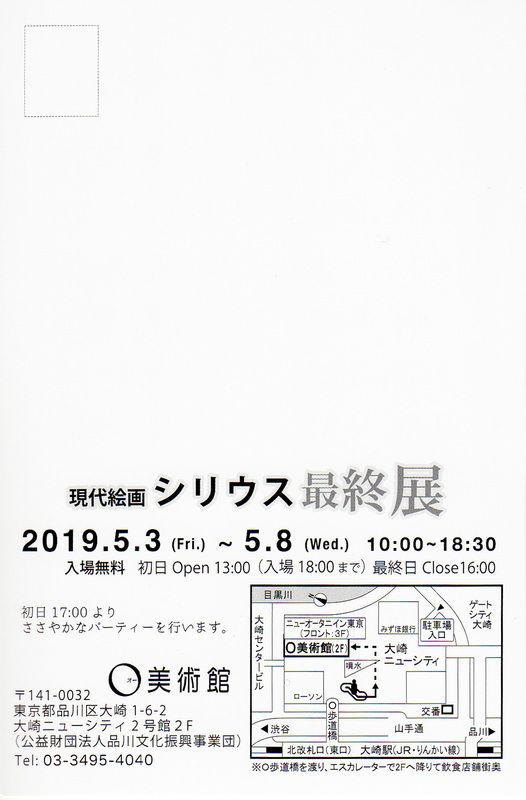 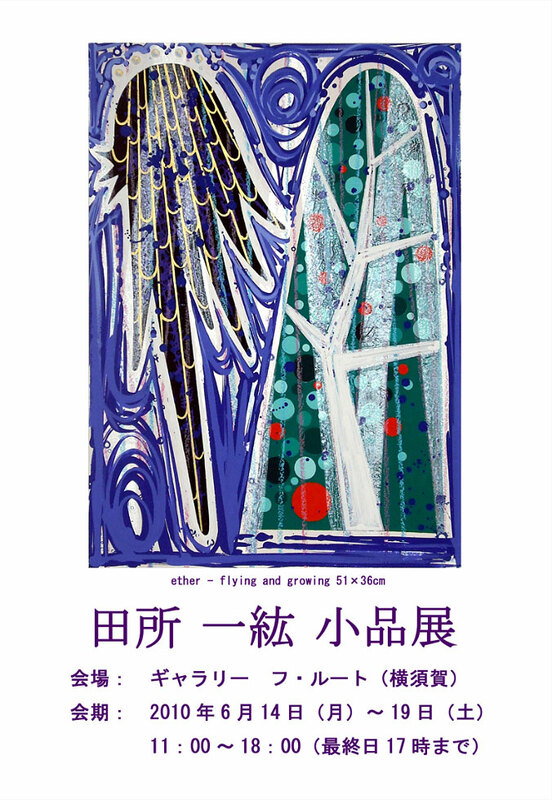 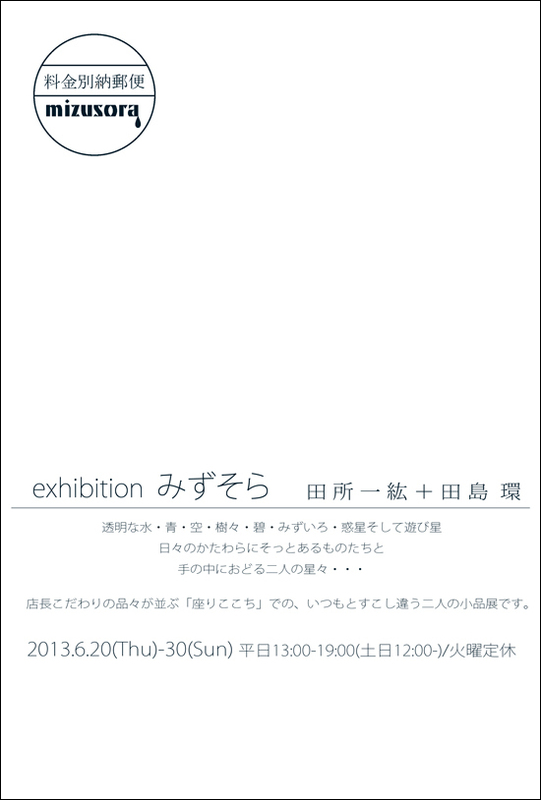 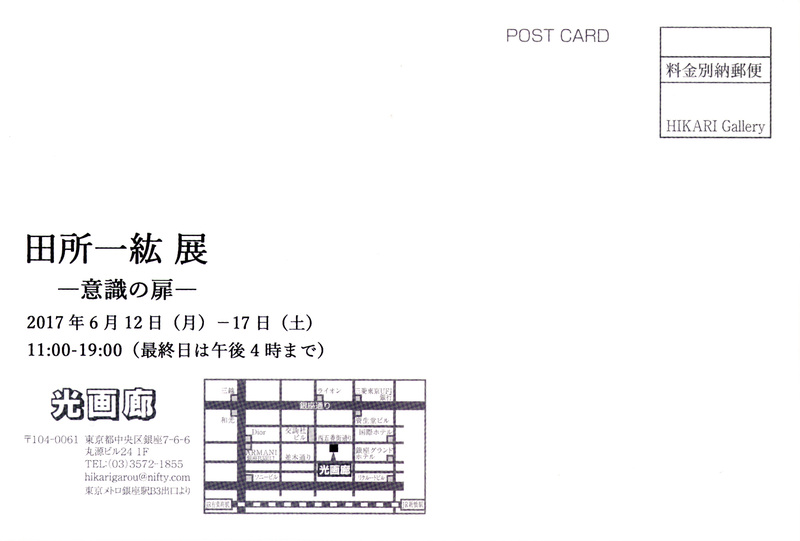 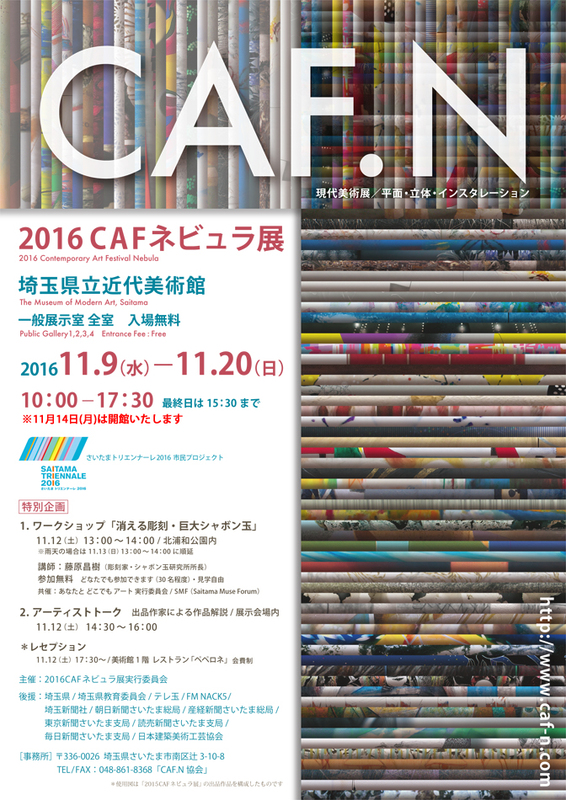 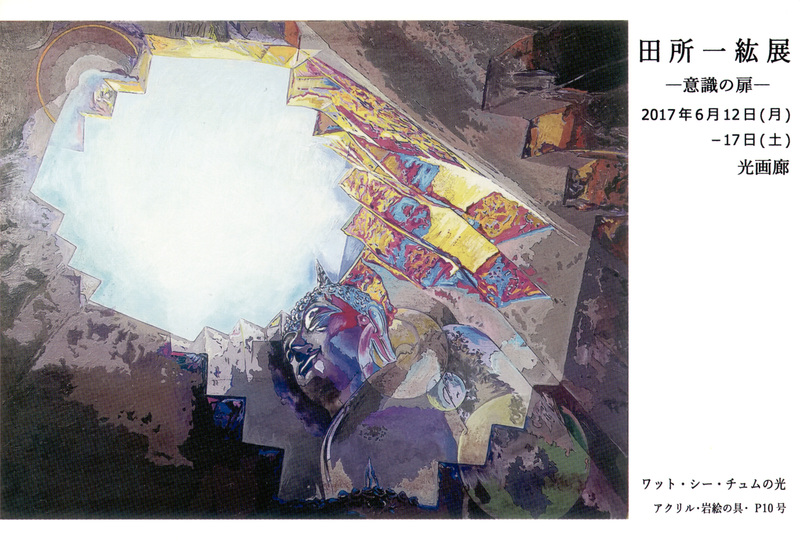 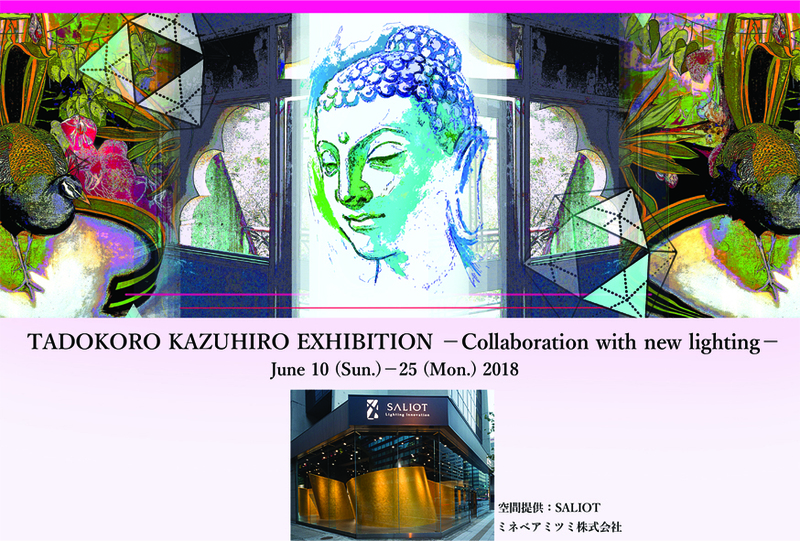 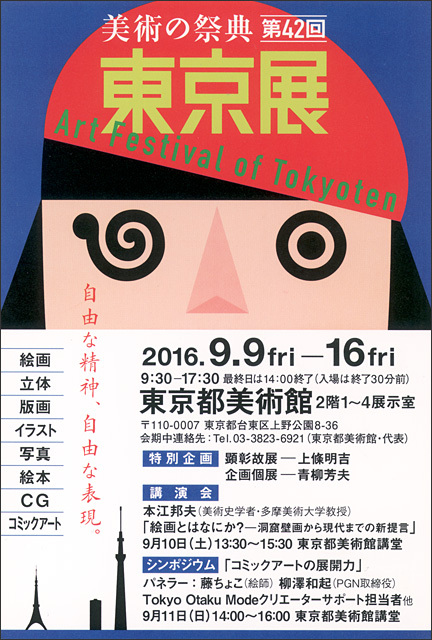 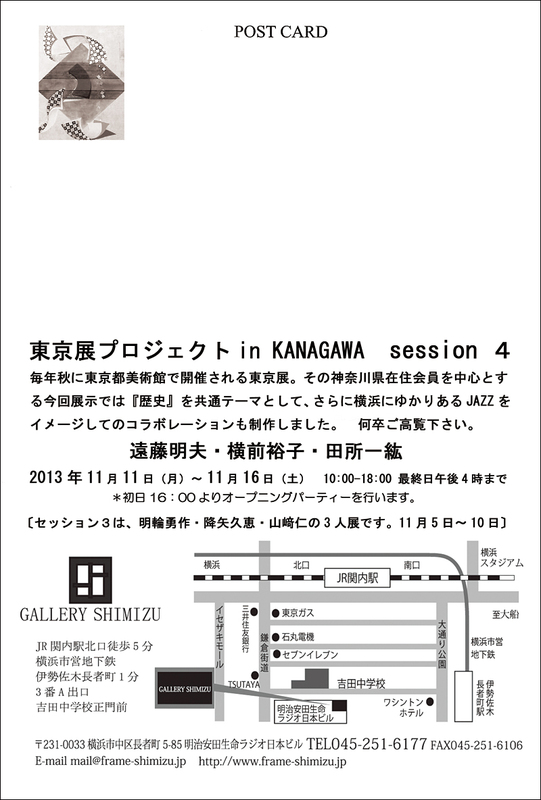 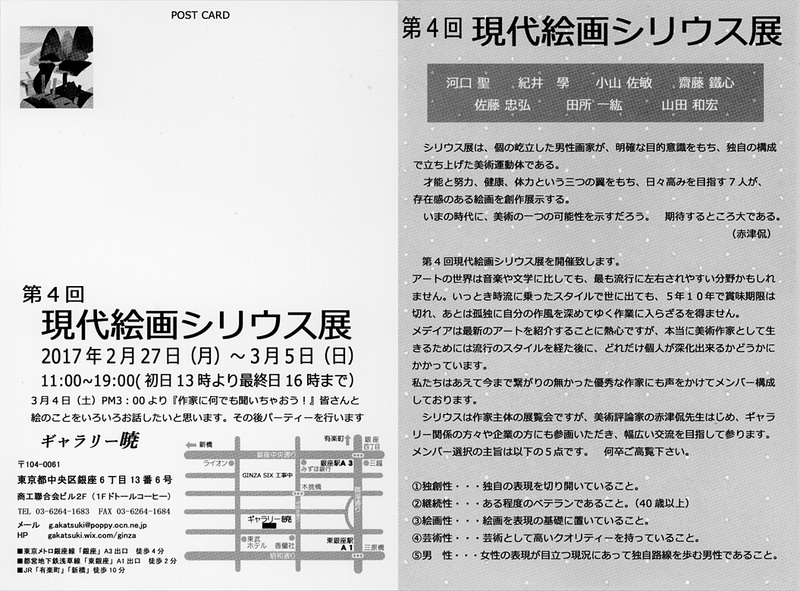 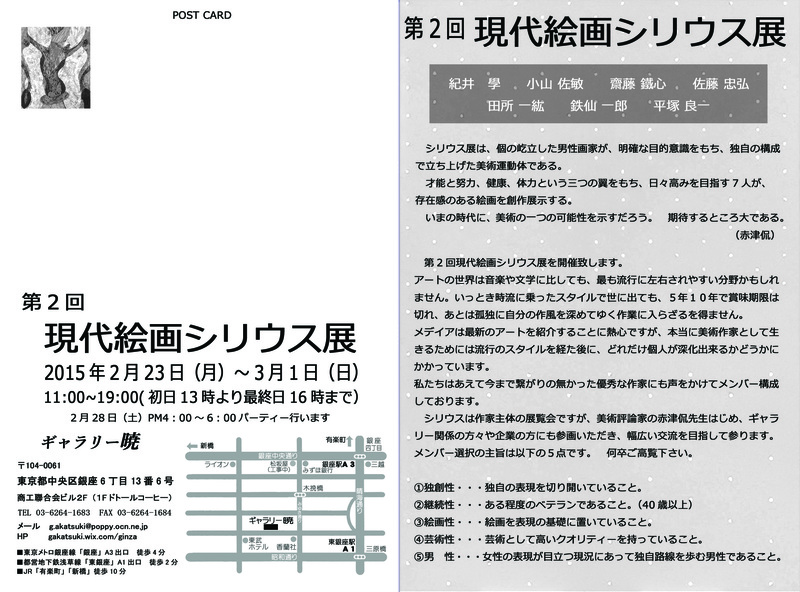 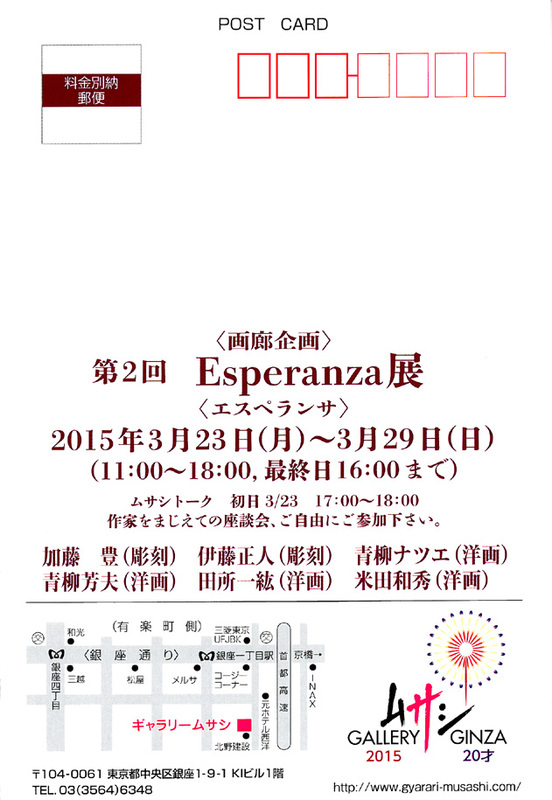 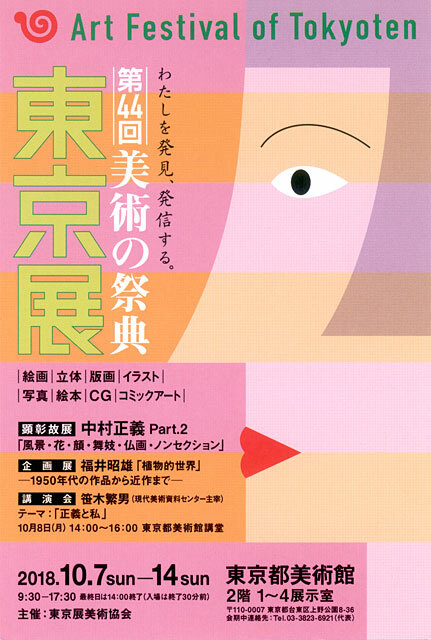 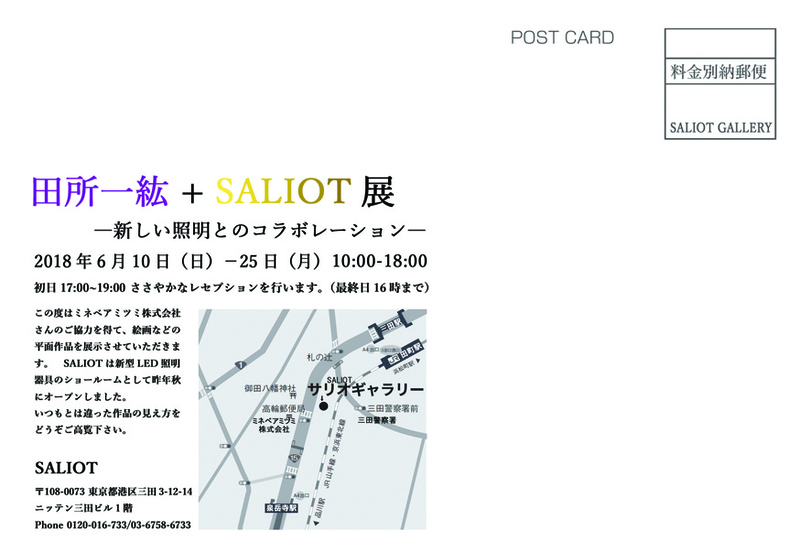 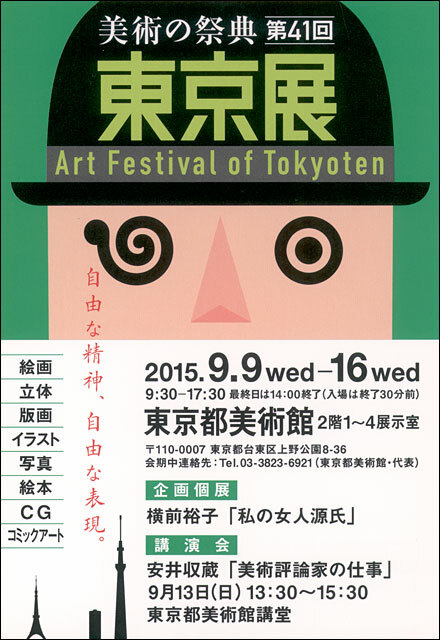 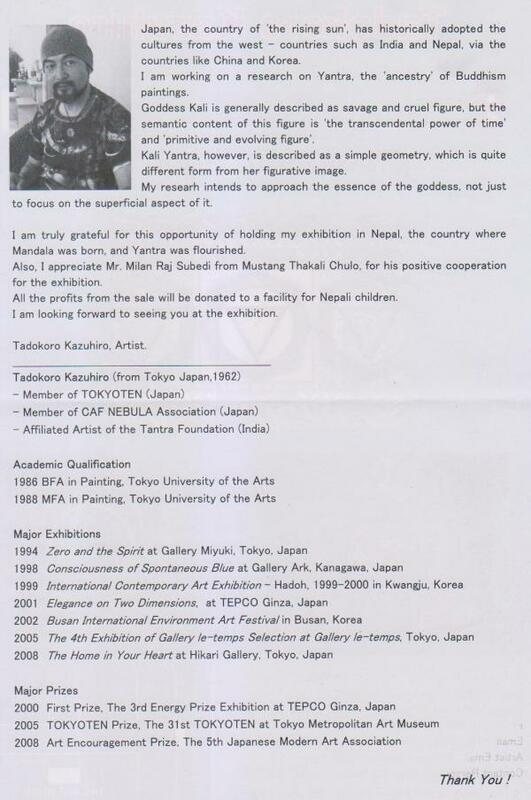 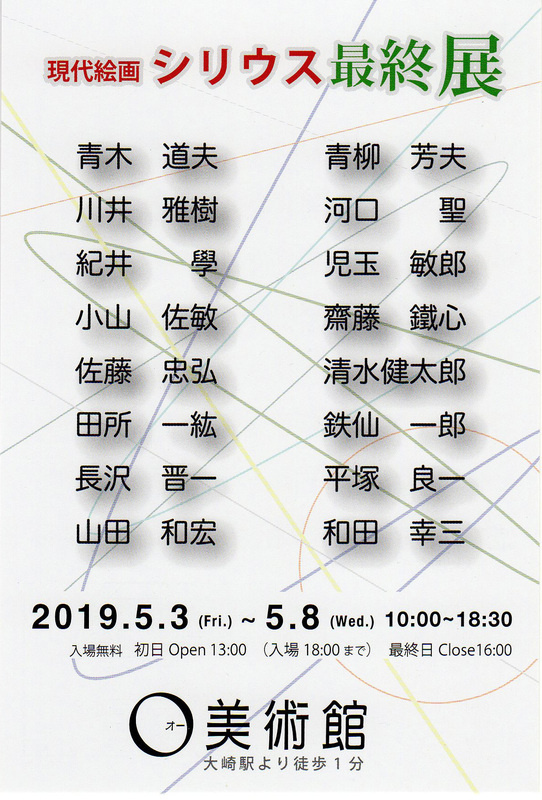 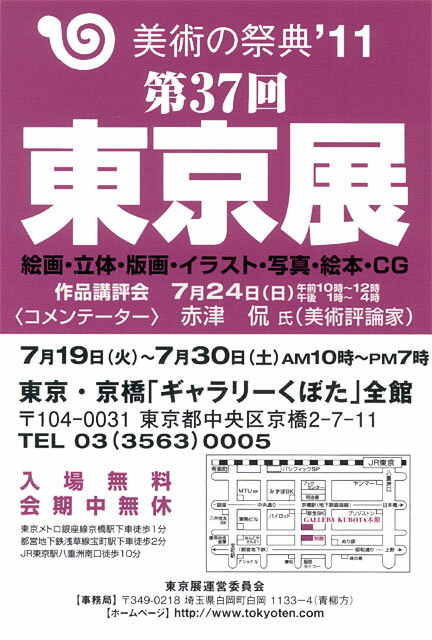 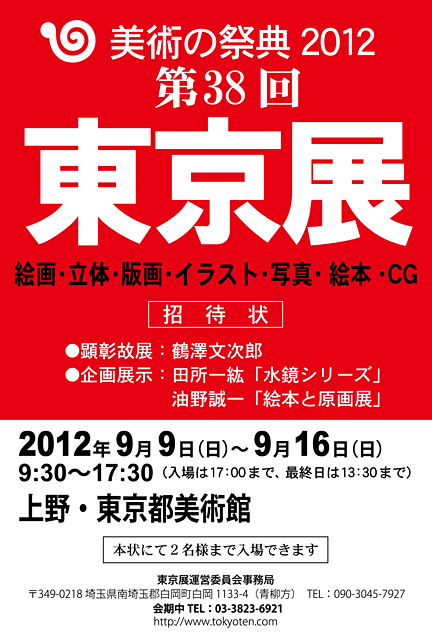 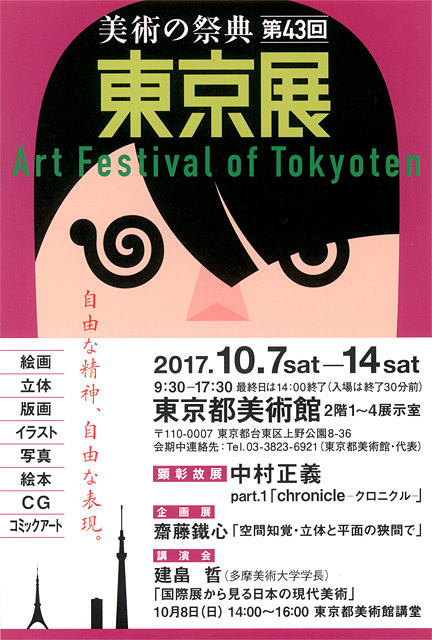 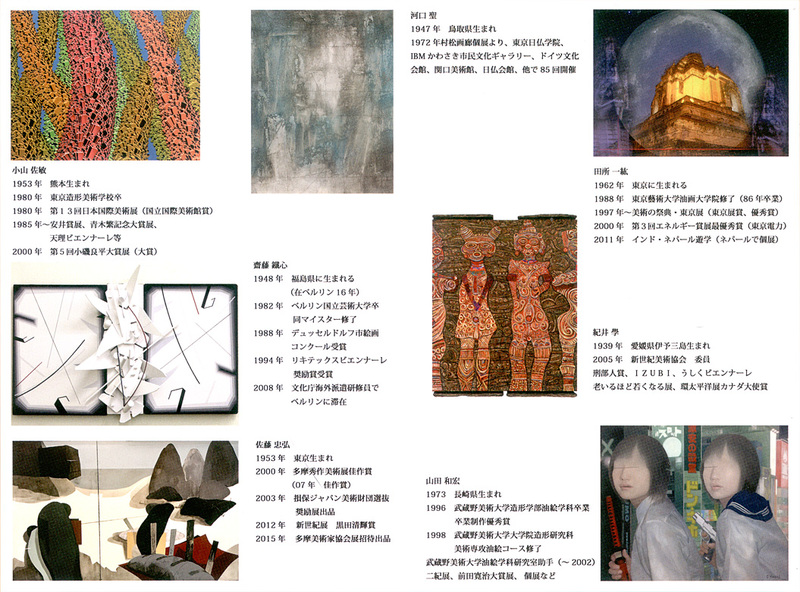 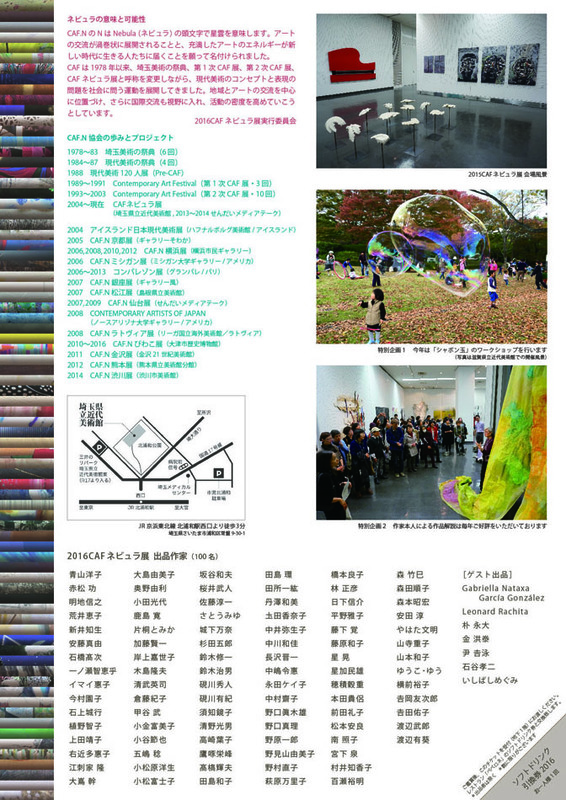 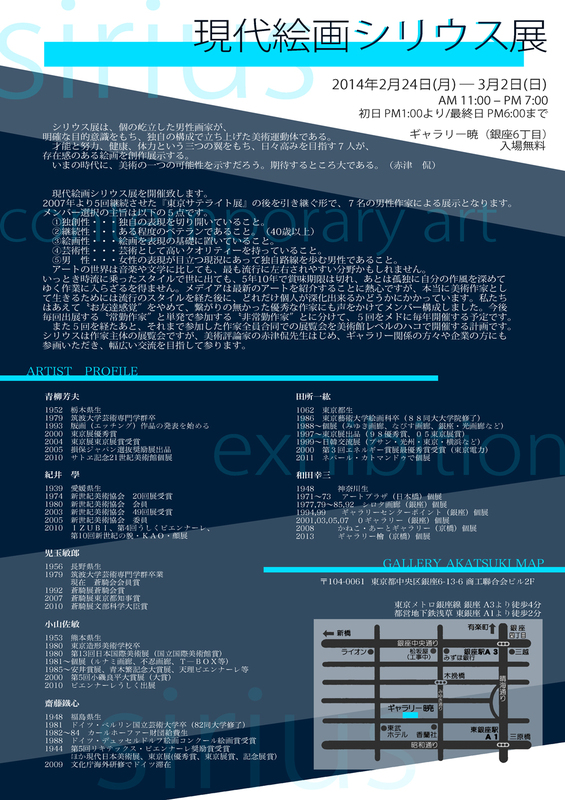 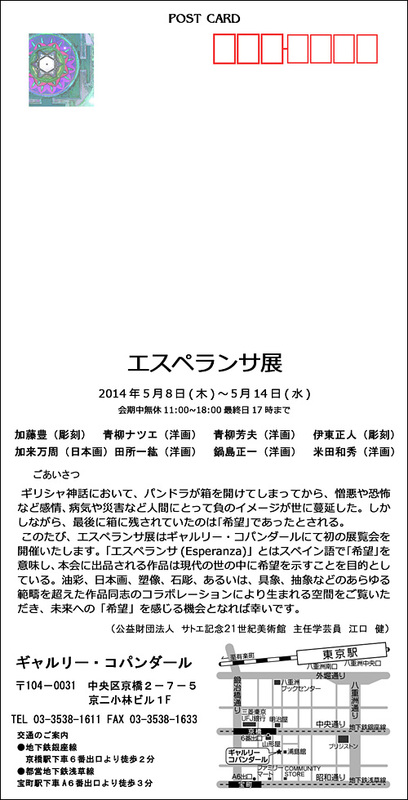 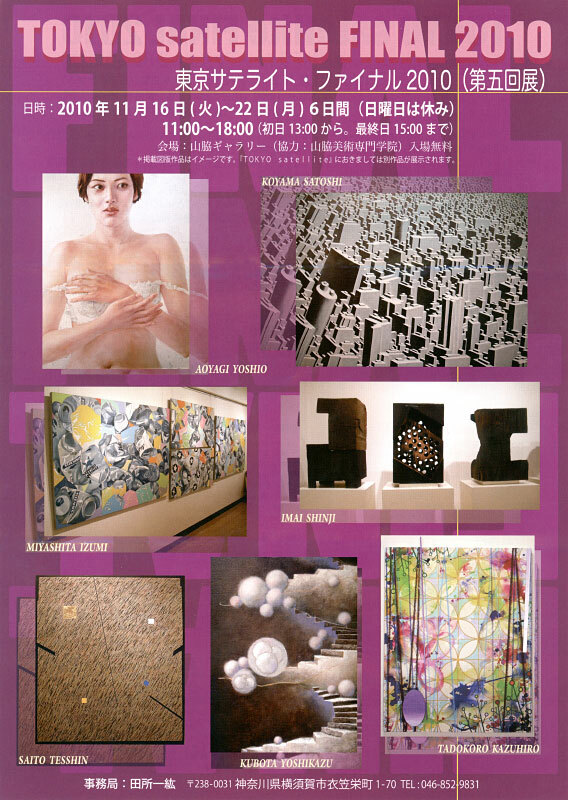 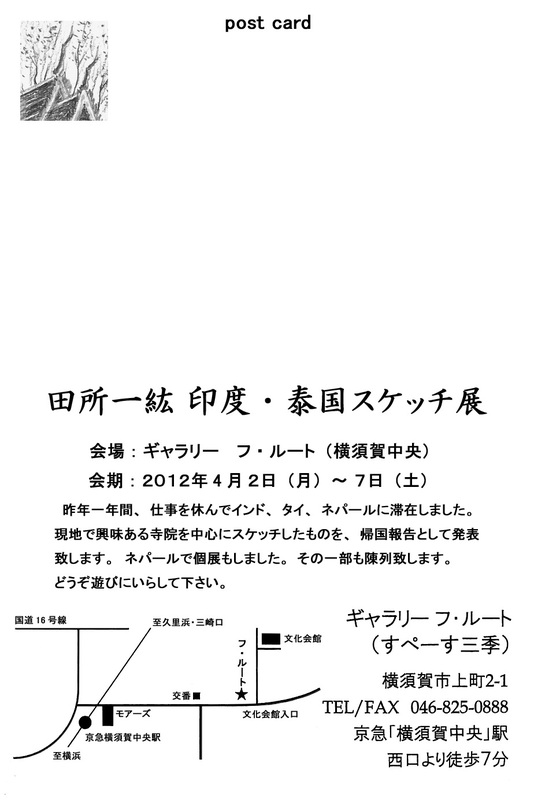 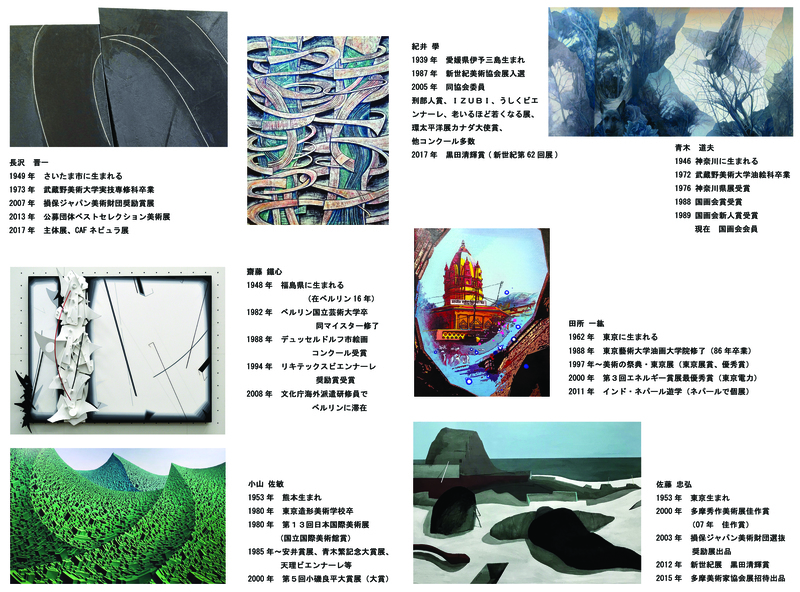 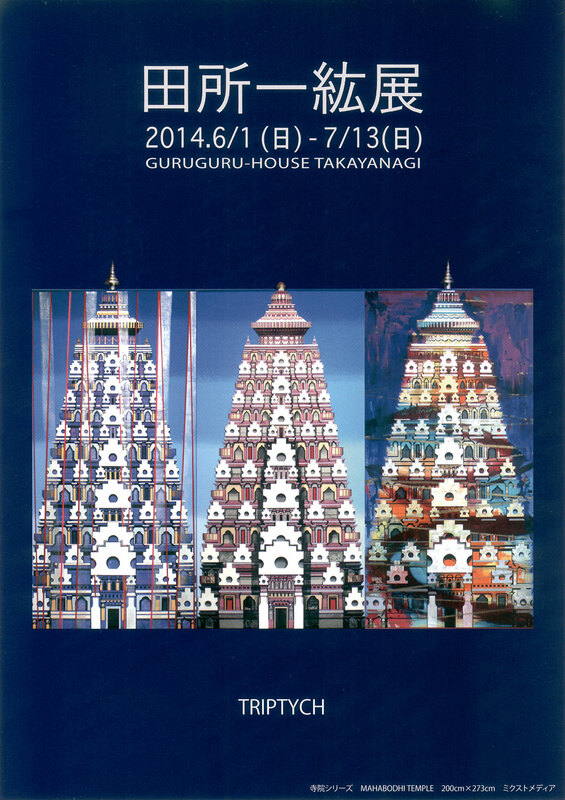 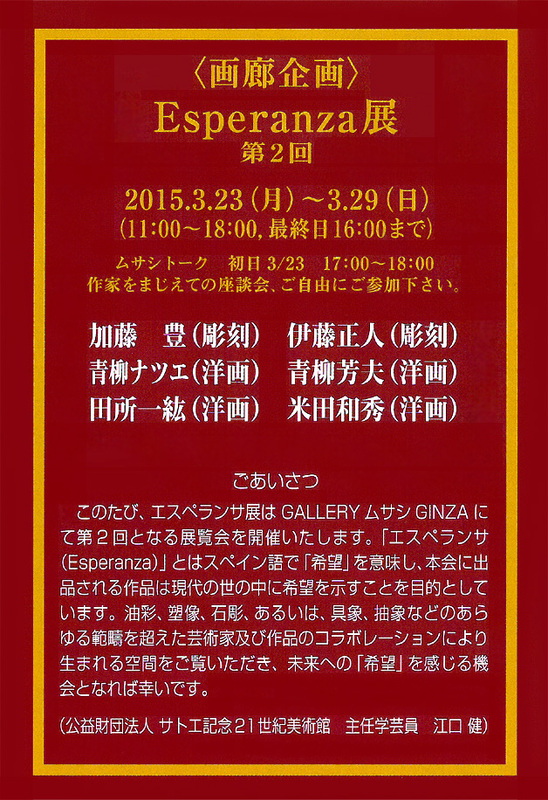 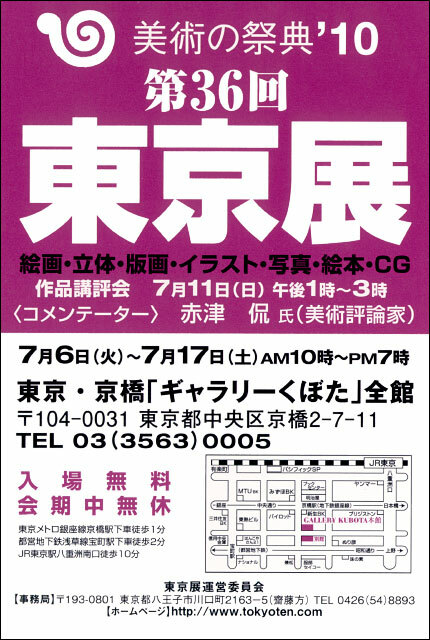 interested in this exhibition and Tadokoro Kazuhiro has been interviewed many times. 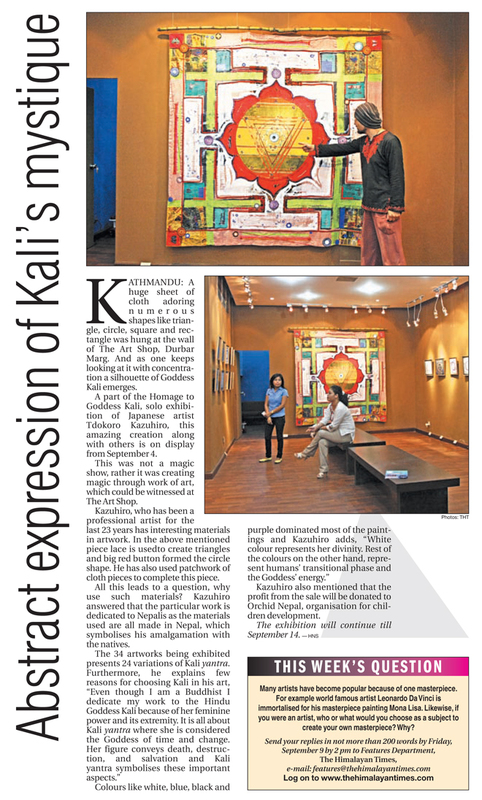 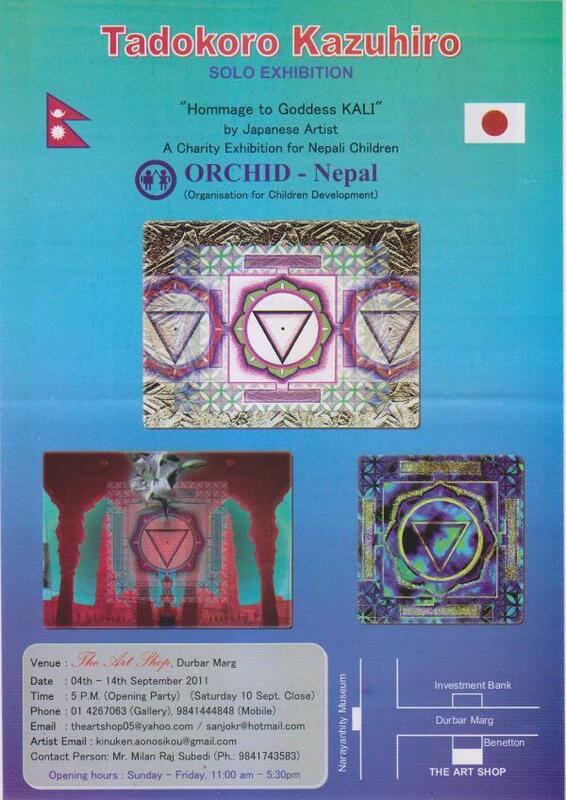 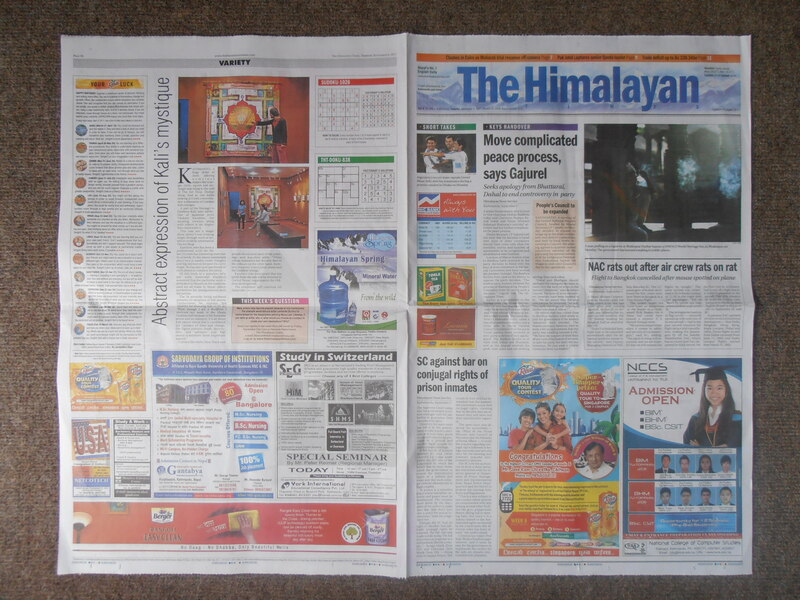 The profit from the sale in this exhibition will be donated to Orchid Nepal for Nepali Children. 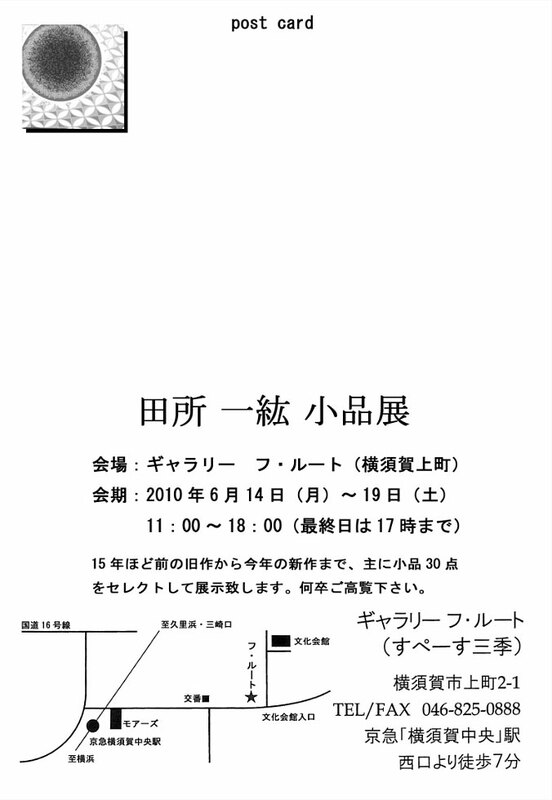 TIME: From 11:00 a.m. to 5:30 p.m.
TIME: From 11:00 a.m. to 6:00 p.m. 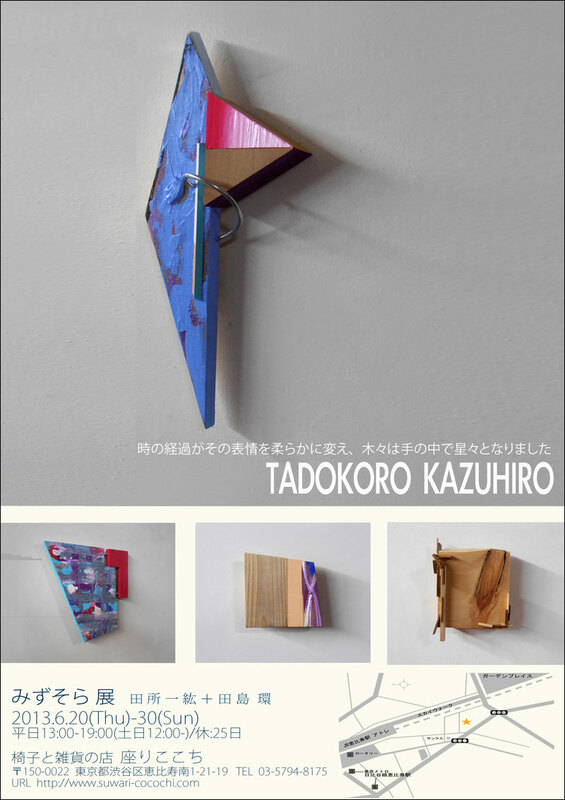 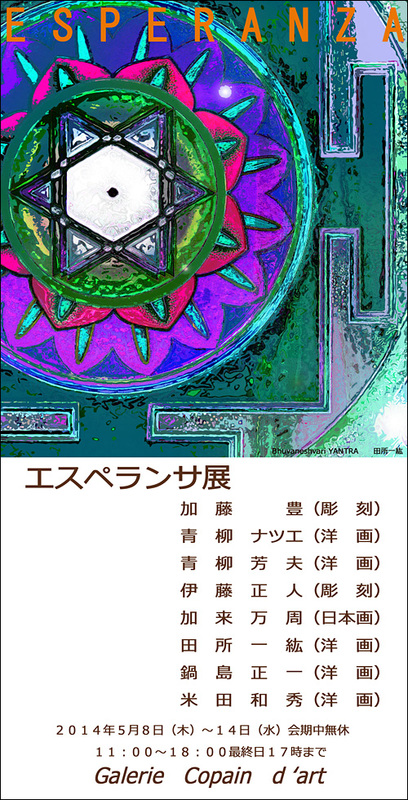 Copyright © 2010 TADOKORO KAZUHIRO All Rights Reserved.